Hulda Clark, Robert Becker, Albert Abrahms and the like. ​PEMF re-energizes damaged cells by restoring them to their normal, healthy state, which is in harmony with nature, as nature intended them to be. 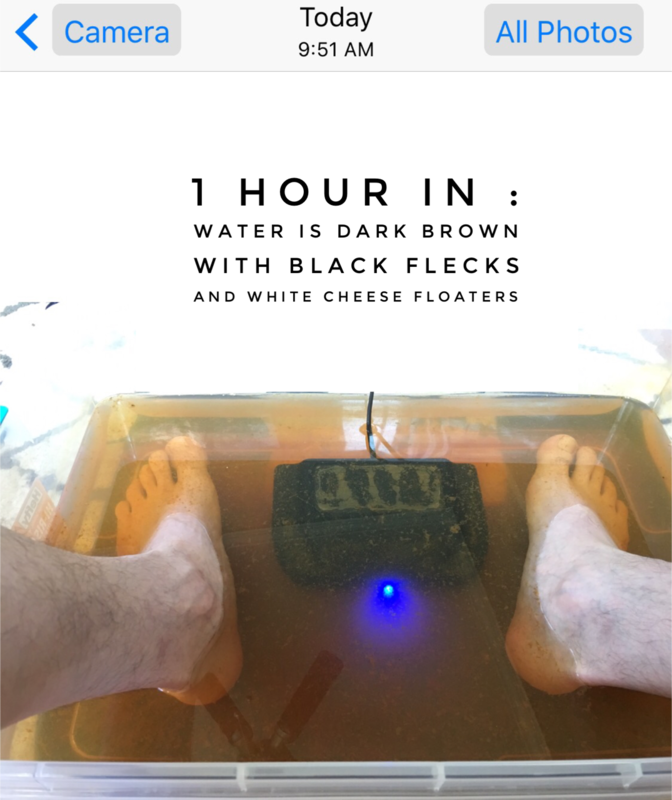 PEMF has amazing applications with a) chronic illnesses, especially pain syndromes including fibromyalgia, arthritis, headaches/migraines, chronic back pain and b) autoimmune disorders, including Lyme disease and its many co-infections. It can be used as a whole body treatment or on localized areas where pain or injury exists. PEMF is also used extensively with athletes for enhanced recovery and performance, and to treat sports-related injuries. State of the art Bioenergetics. ​PEMF, Light & Sound Frequency sessions to improve the overall health for our clients. The frequency generators produce electromagnetic frequencies, which are relayed through the body via a plasma light tube. Rife discovered that every species of life has its own unique “frequency” and by intensifying the “frequency” of a specific parasite, virus or other pathogens, it is destroyed. Light Frequency therapy has been applied to help the body overcome disease and injury. 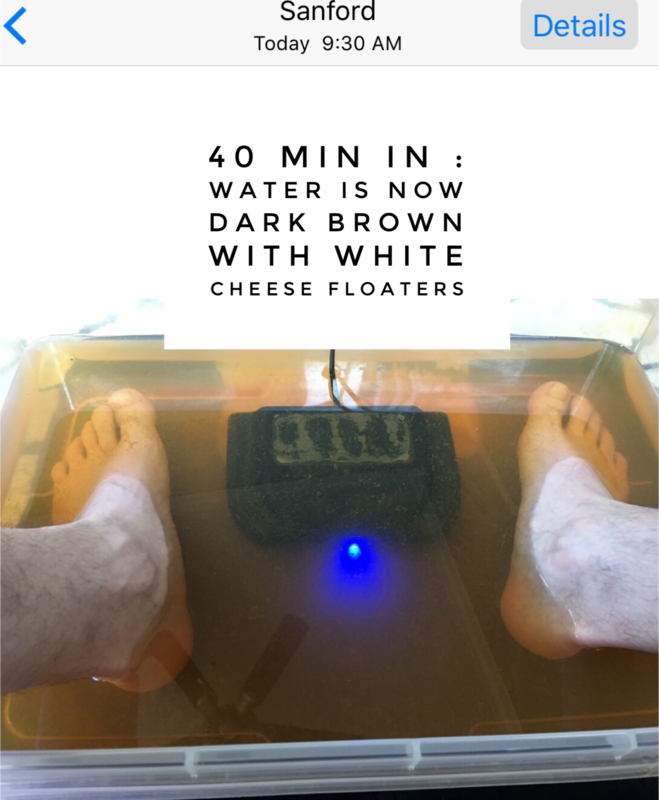 This form of therapy may relieve pain, stimulate the immune system and remove parasites and microbes of all sorts at the cellular level. During the GRS Scan it is highly beneficial to identify "hits," or frequencies that invoke a precise physiological response for the individual being tested. 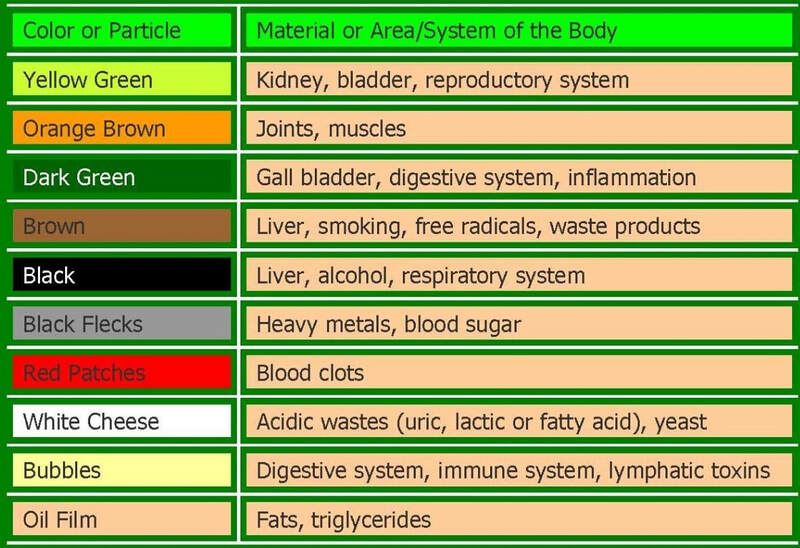 Being able to identify such "hits" allows the practitioner to isolate the frequencies that may have the greatest impact in the session thereby allowing the greatest physiological benefit. Move lymph and open circulation pathways! Experience the powerful effects of negative ions and safe ozone level. These sessions add trillions of electrons at the cellular level. Sound frequency sessions using our Photon Sound Beam (PSB) utilize high-voltage, low-current to energize Tesla- like coils to create non-thermal plasma, also known as cold physical plasma. The gas mixtures in the glass tubes glow when activated, thus creating plasma. They are modulated with various frequencies, in an attempt to achieve specific results for the user. When used, the glass plasma tubes are typically placed on opposite sides of the body, such as either hand, torso and legs, or as per your specific protocol. Sessions typically last 30 minutes. Users often report a state of uplifted happiness and increased well-being after a session. Once a GRS Scan has been executed, we will have the proper protocol to run your sessions. 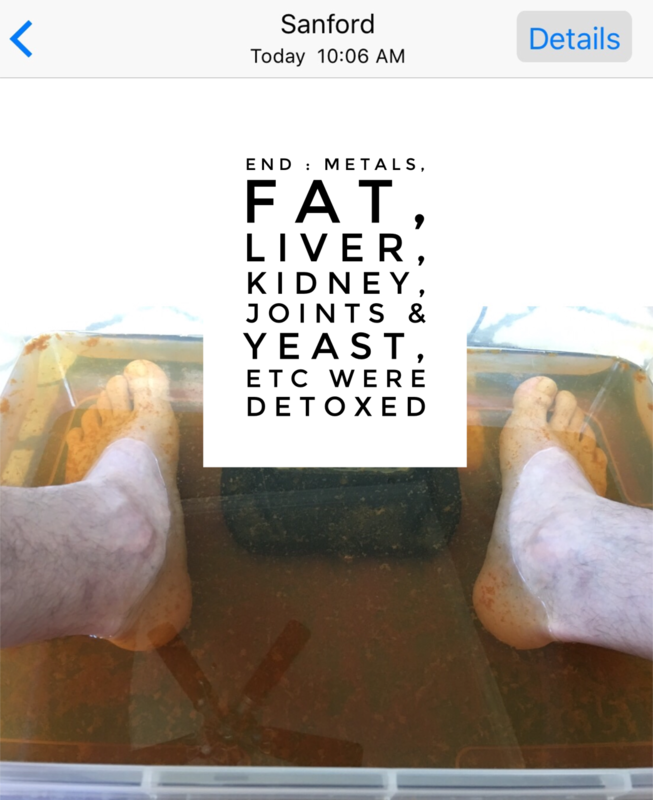 Our feet have the largest pores on our entire body, which allows a effective detox pathway. In this sample, the session was 1 hr and 16 minutes long. 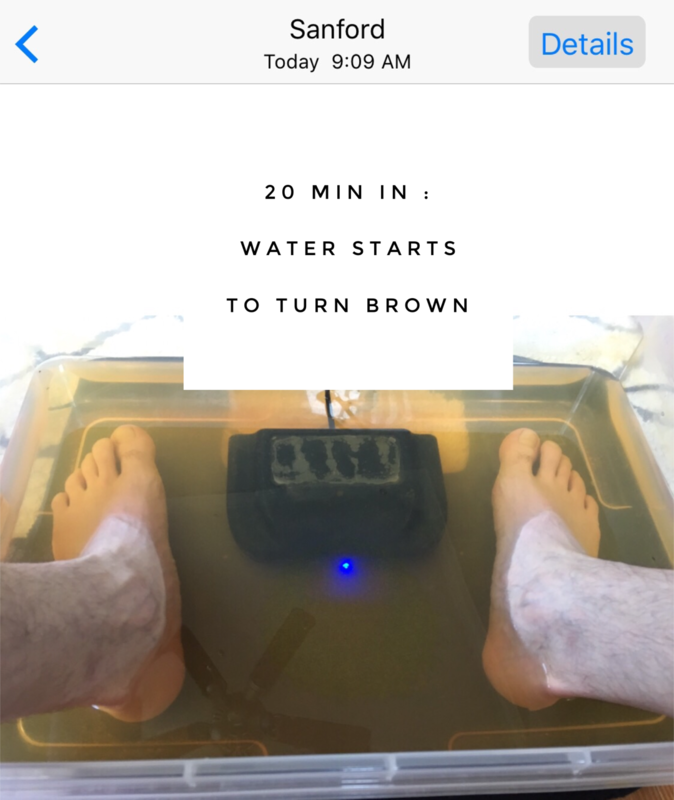 Using the Ionic Foot Detox Color Chart below helps the patient understand what has been detoxed during the session. 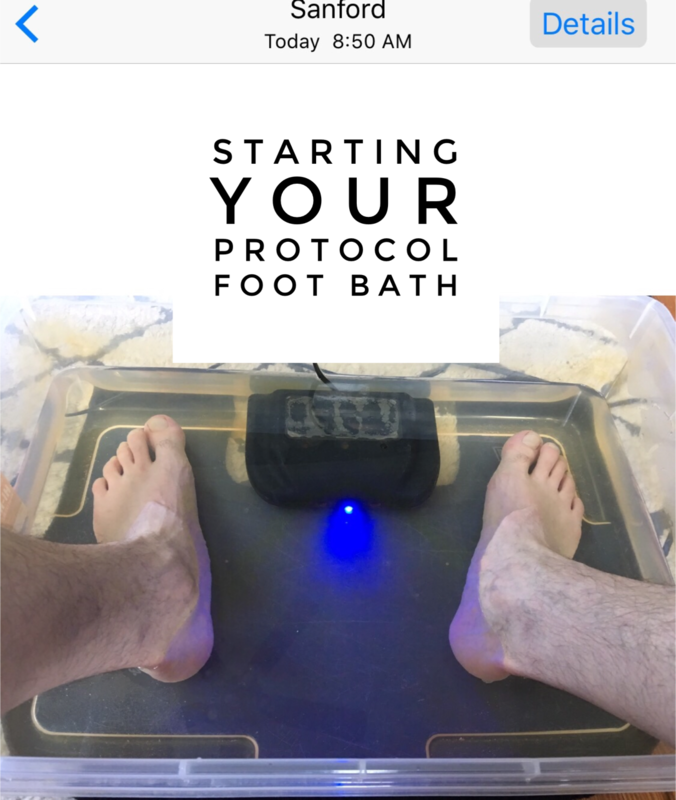 According to your GRS Scan, the specific frequencies that have been deemed "out of balance" will also be added back to your body at the cellular level during a regular and/or an Ionic Foot Bath Session. Everything is energy, and energy vibrates at different levels. The vibratory rate of an apple, for instance, is different from the vibratory rate (or frequency) of an orange, just as the frequency of a bacteria is different from the frequency of a fungus.